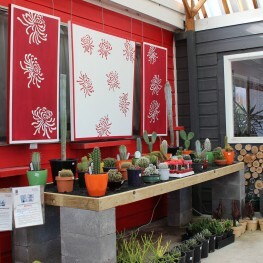 Who doesn’t adore an outdoor living space with lots of colour. 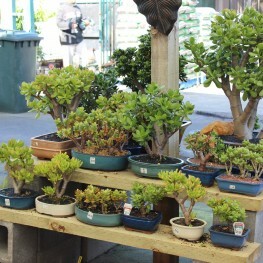 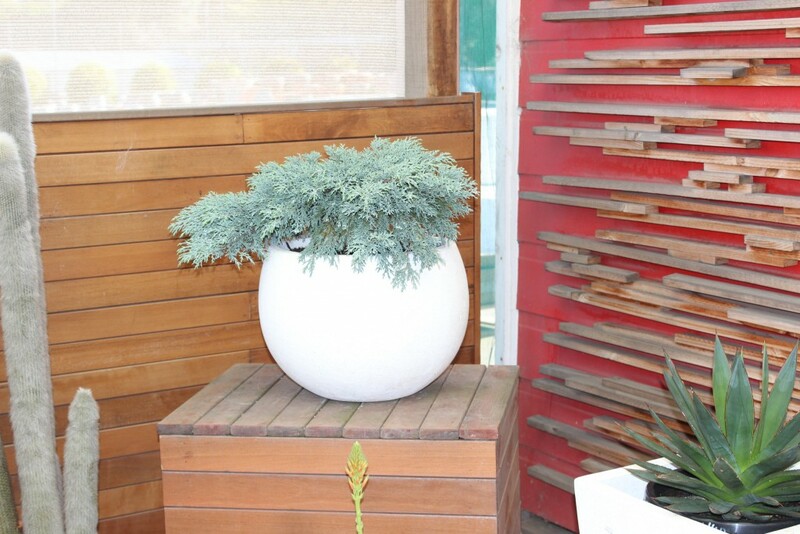 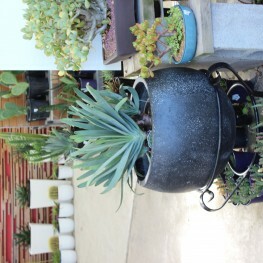 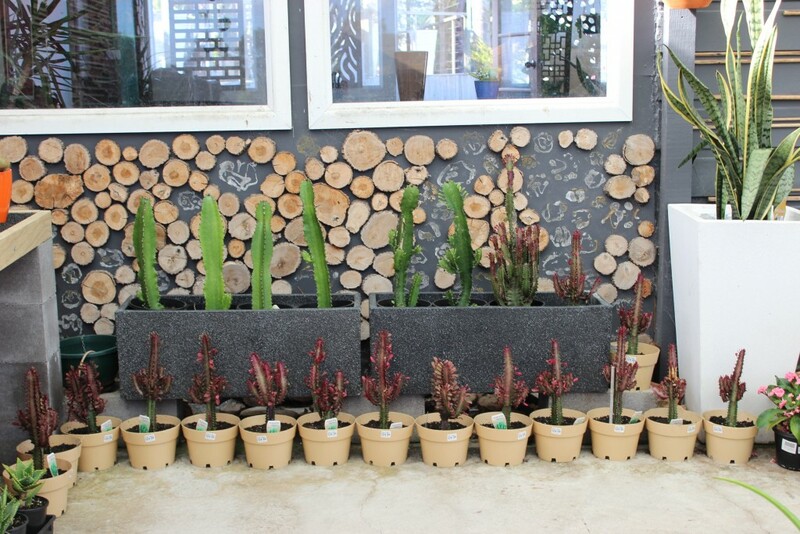 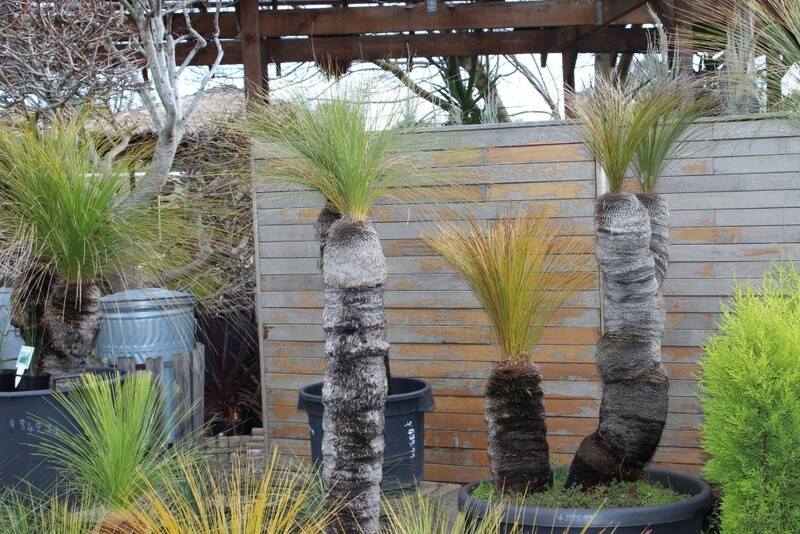 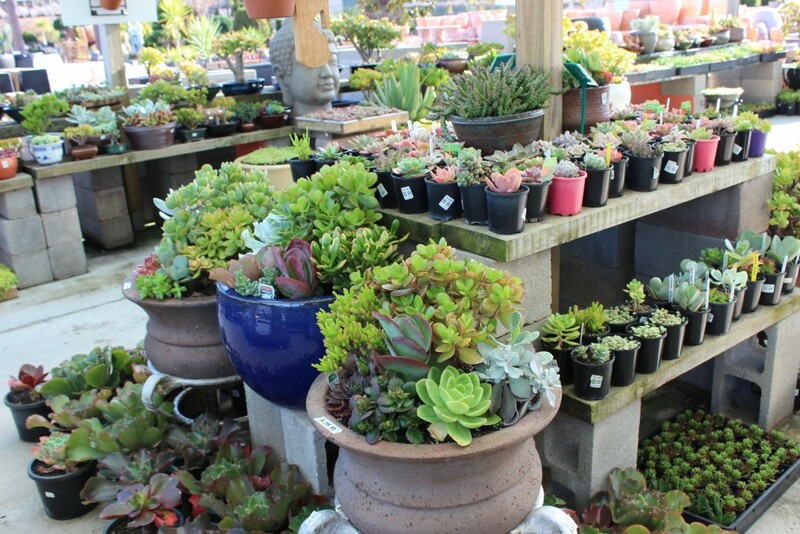 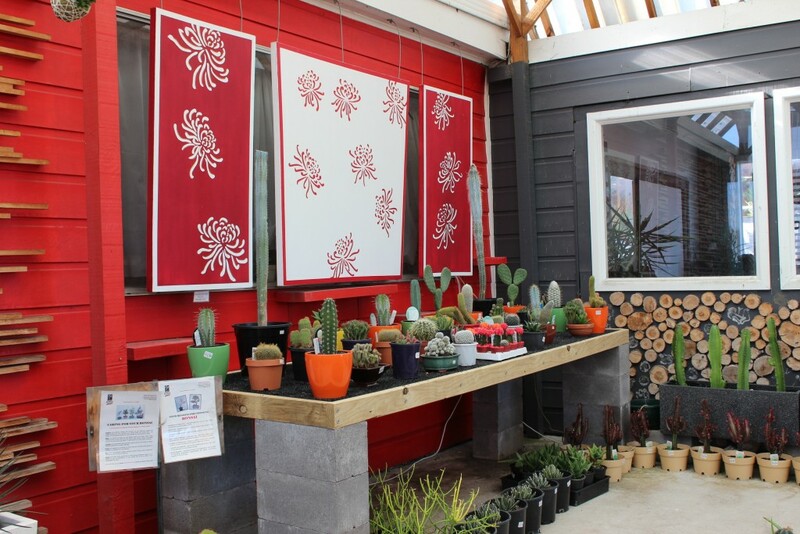 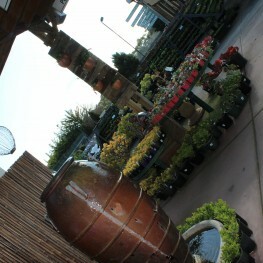 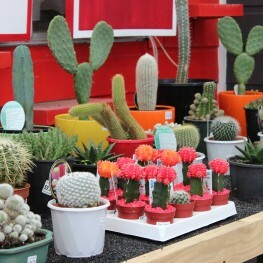 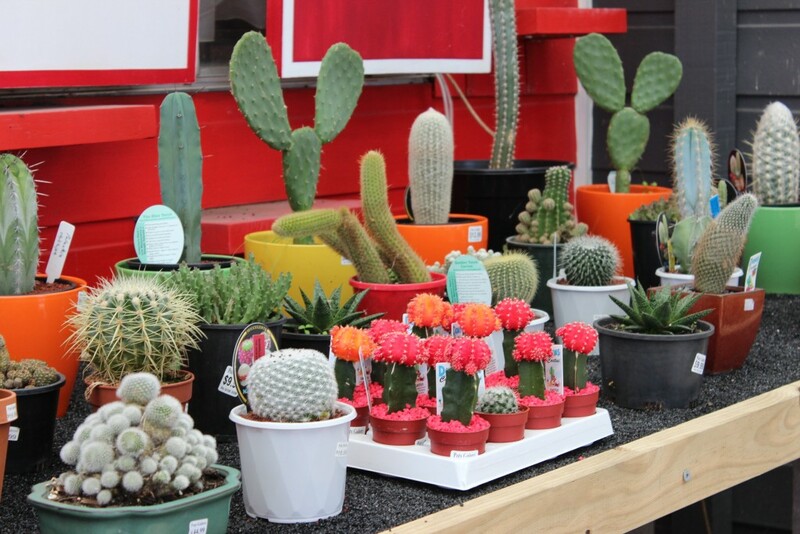 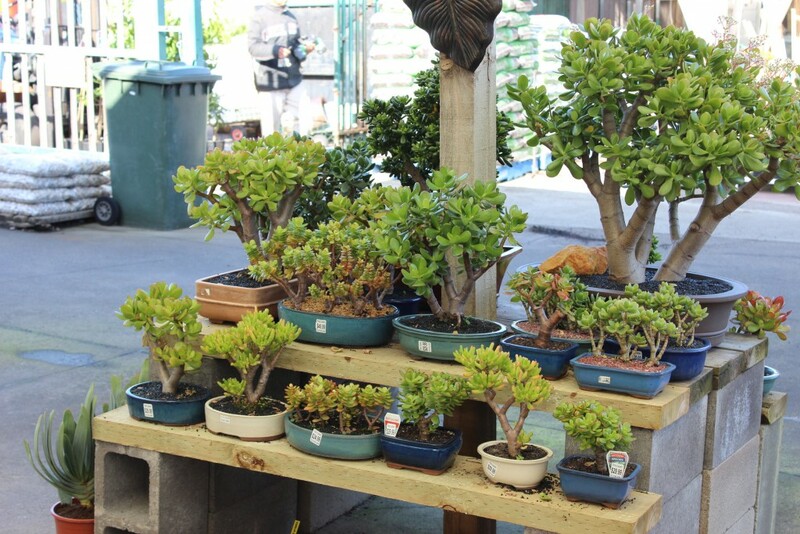 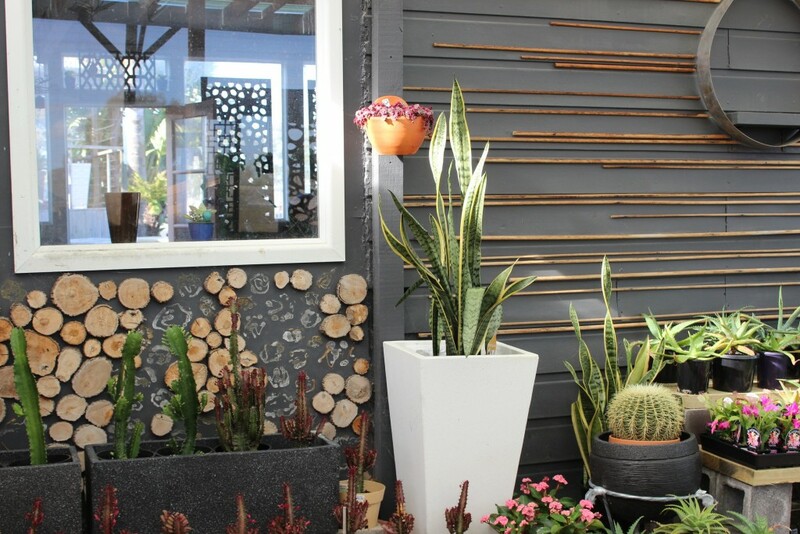 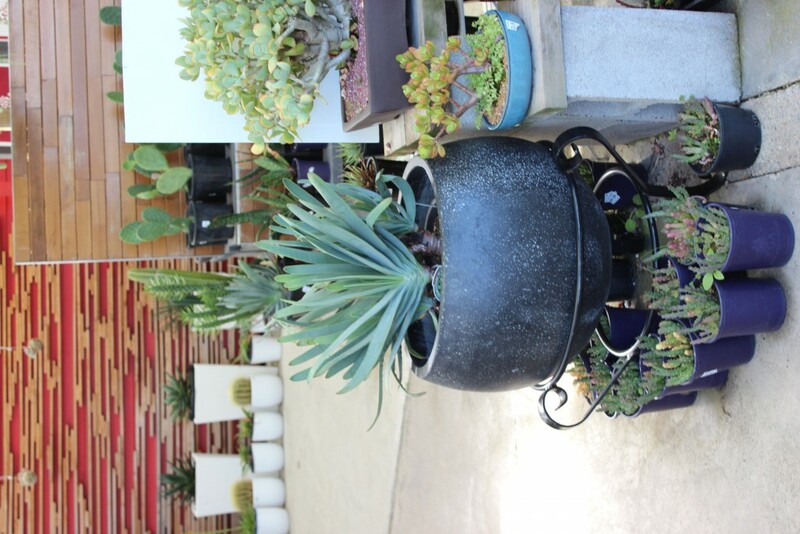 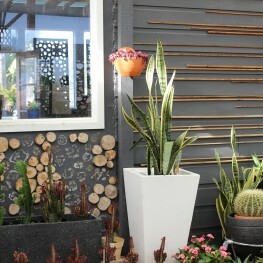 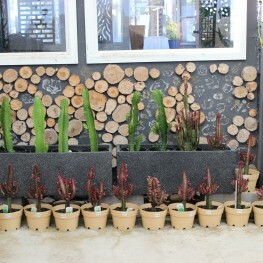 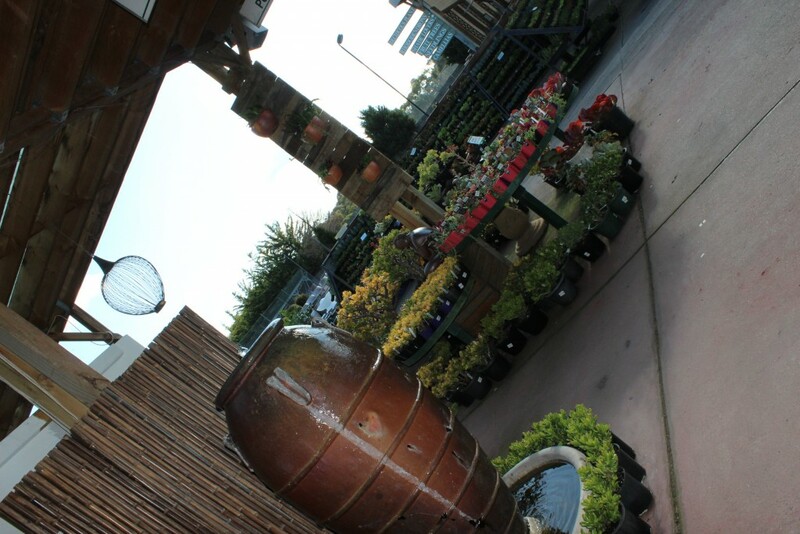 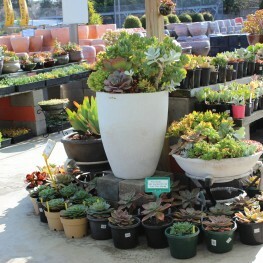 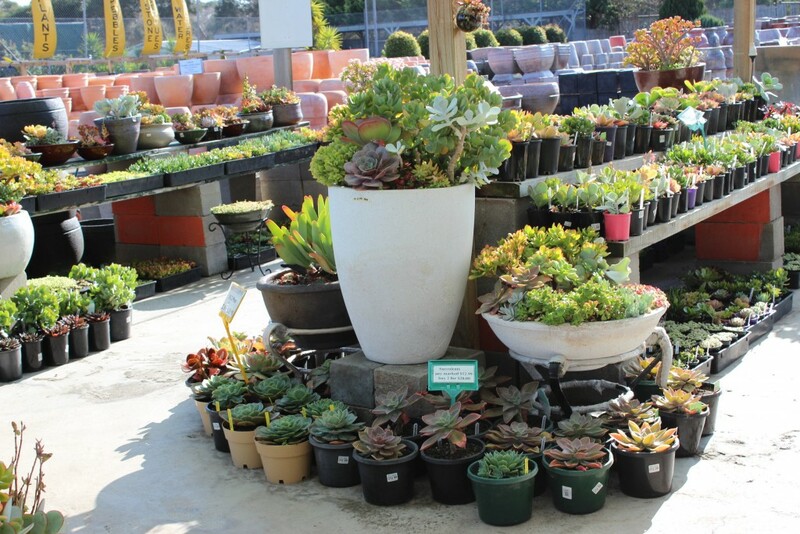 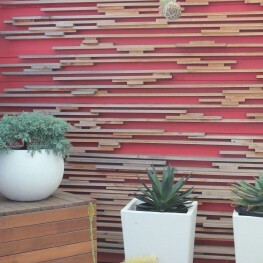 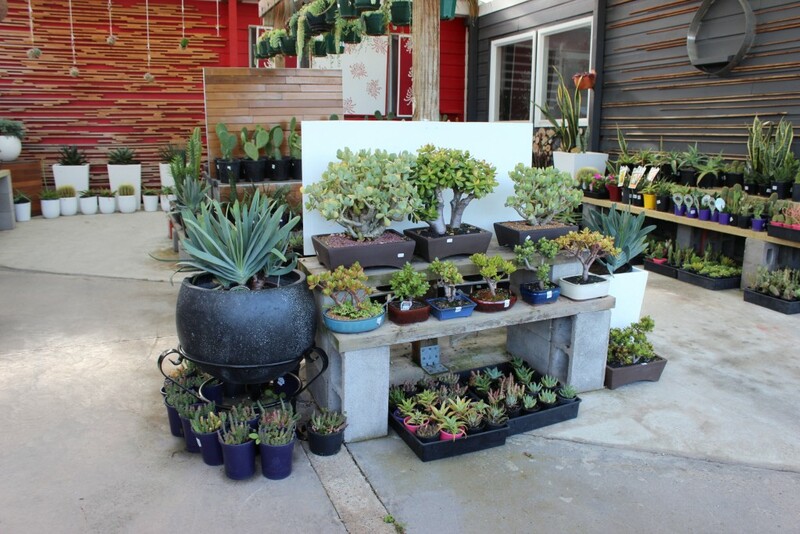 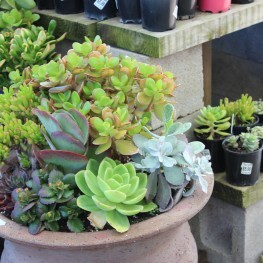 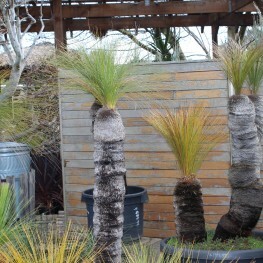 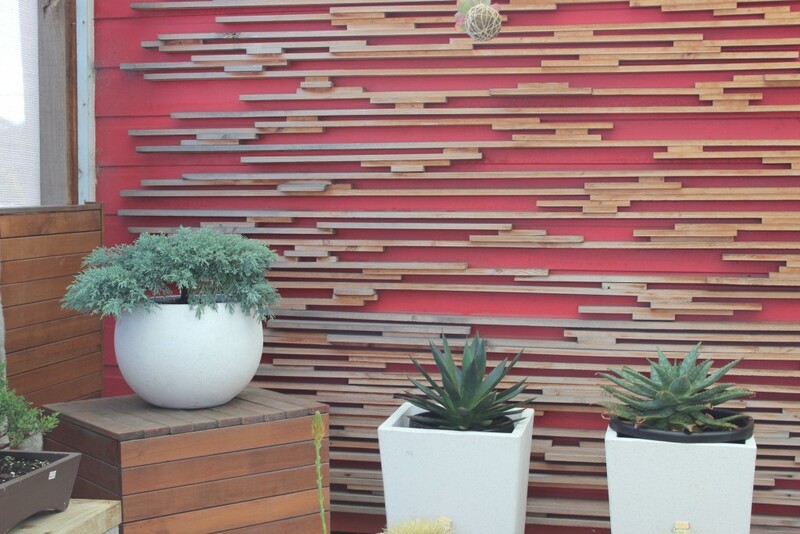 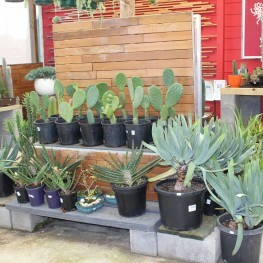 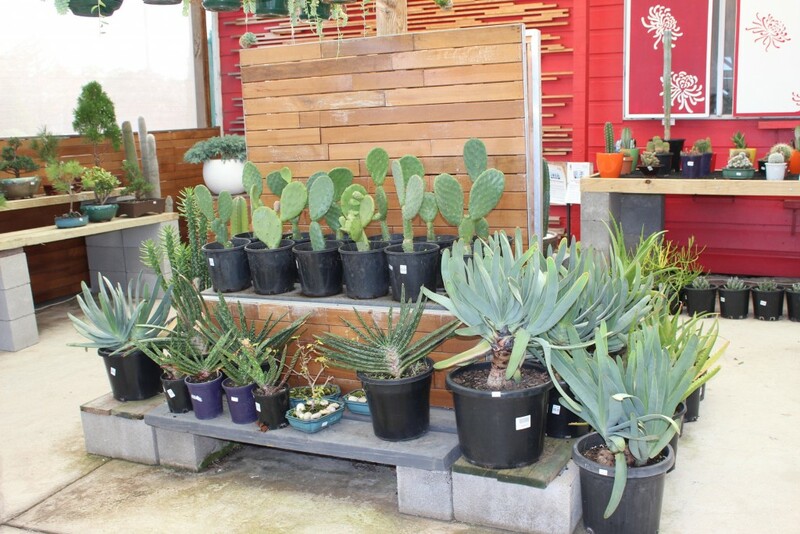 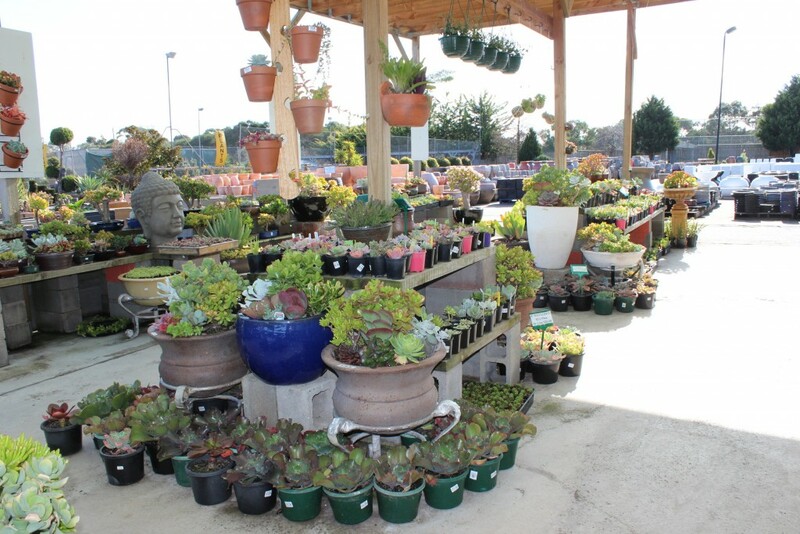 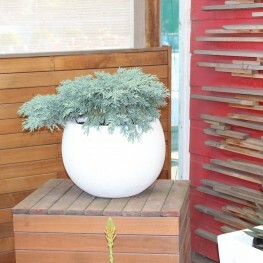 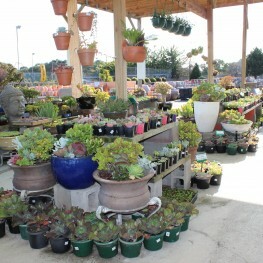 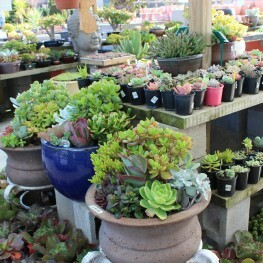 At Pots Galore, we have a beautiful array of Succulents in Melbourne. 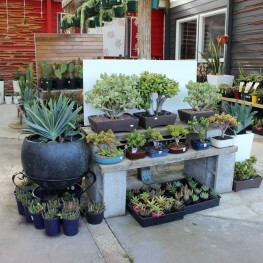 Pretty up your home, both inside and out with Succulents in Melbourne. 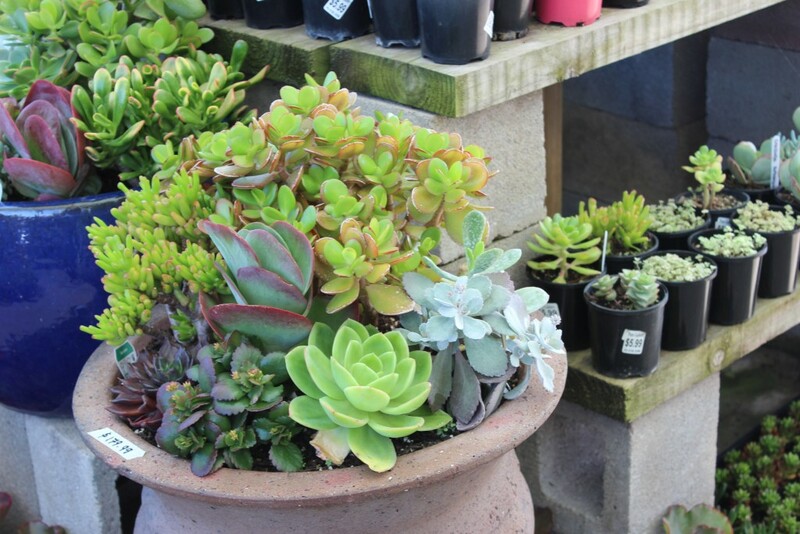 Succulents in Melbourne are small plants which can be kept happily indoors or outdoors, perhaps on a verandah or terrace, bringing colour to your home.